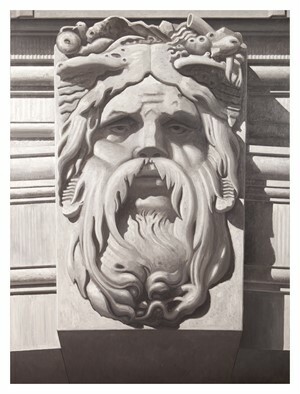 Edward Rice was born in 1953 in Augusta, GA and raised in North Augusta, SC. 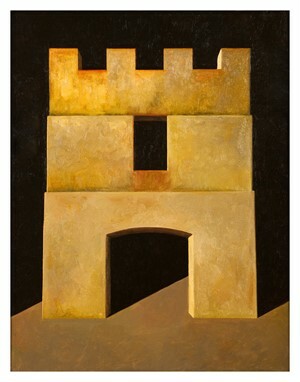 He was protégé of Freeman Schoolcraft from 1972-1979 and Director / Artist in Residence at the Gertrude Herbert Institute of Art, Augusta from 1979-1982. 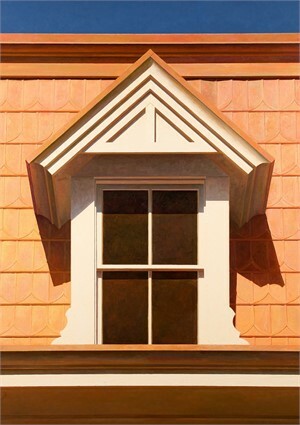 The artist is the recipient of a South Carolina Arts Commission Artist Fellowship, a National Endowment for the Arts / Southern Arts Federation Regional Fellowship, and the Elizabeth O'Neil Verner Governor's Award. 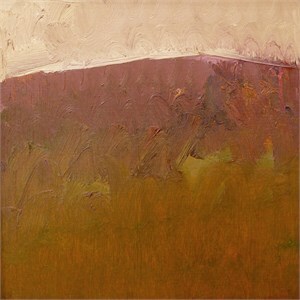 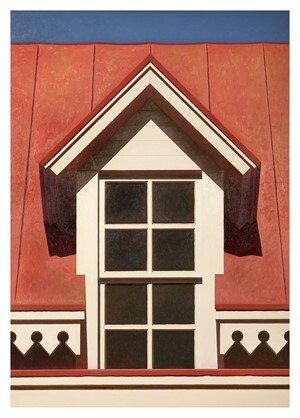 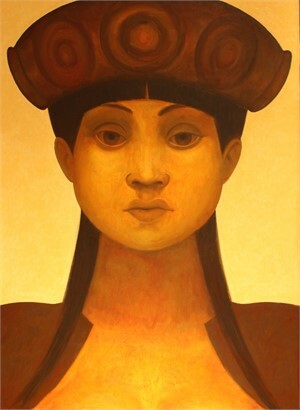 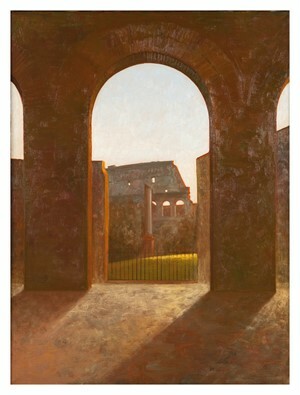 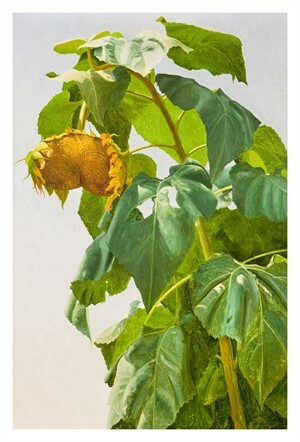 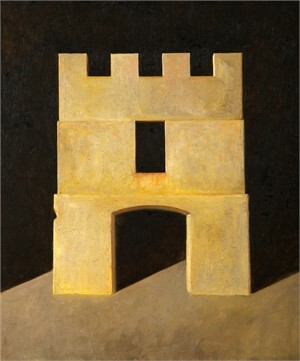 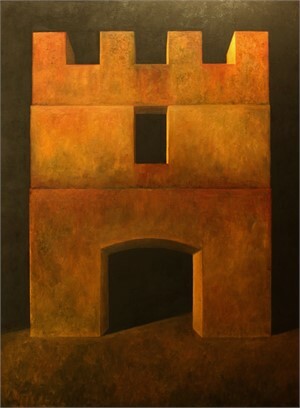 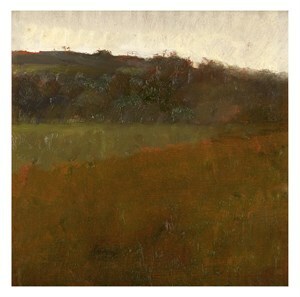 His paintings have been included in exhibitions at Babcock Galleries, New York; Gerald Peters Gallery, Santa Fe; Heath Gallery, Atlanta; among numerous others. 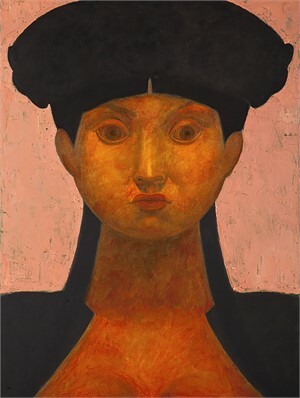 His work is housed in the permanent collections of the Gibbes Museum of Art, Charleston, South Carolina; the Columbia Museum of Art, South Carolina; the South Carolina State Museum, Columbia; the Greenville County Museum of Art, South Carolina; the Georgia Museum of Art, Athens, Georgia; the Morris Museum of Art, Augusta, Georgia; and the Ogden Museum of Southern Art, New Orleans, Louisiana. 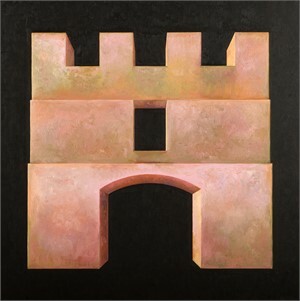 ; as well as numerous corporate collections, such as the Duke Endowment, Charlotte, North Carolina; Georgia Health Sciences University, Augusta, Georgia; Medical Universities of South Carolina, Charleston, South Carolina; Spring Industries, New York, New York; Stephens Inc., Little Rock, Arkansas; and Troutman Sanders, Atlanta, Georgia; among others.